A rosé for all occasions! The wine for every man and every woman! ps: watch out – this is dynamite! The sexiest Grüner Veltliner in Poysdorf! You‘ve just got to have this wine! Fresh, lively and peppery. ps: but watch out it doesn’t steal the show! 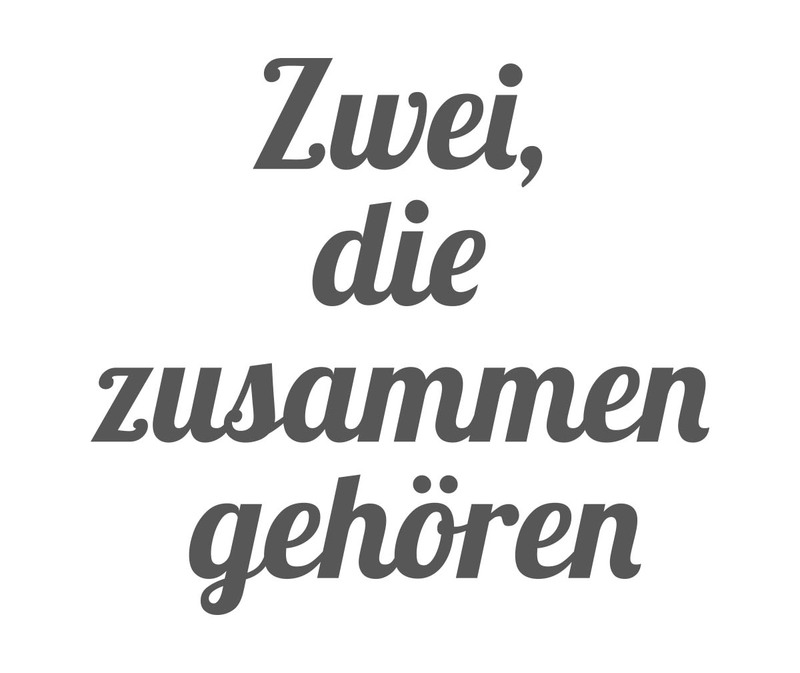 The „new-old“ Saurüssel is great fun! You like a glass of wine? But it shouldn’t be so overpowering that you can’t drink a second glass? 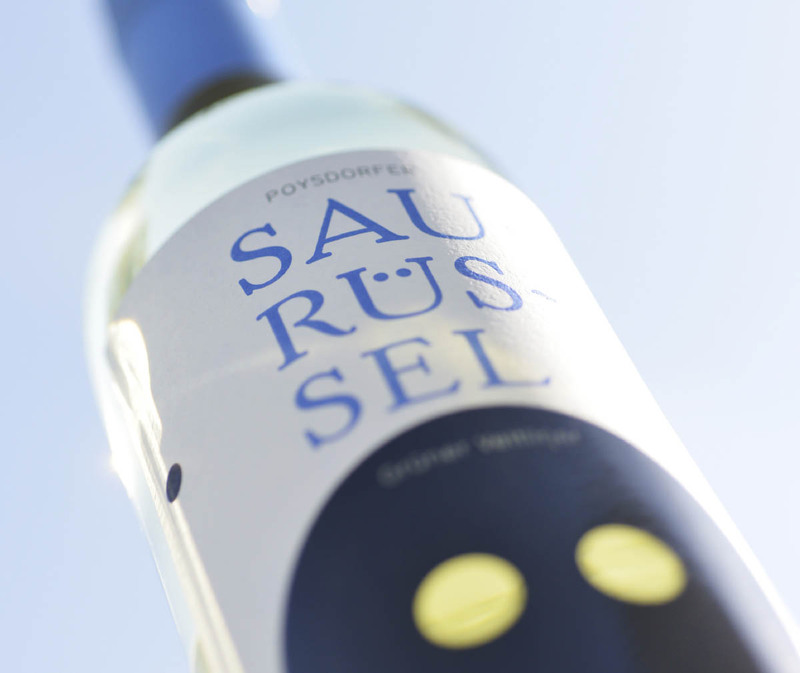 Then the Poysdorfer Saurüssel is just the wine for you as it only has an unbelievable 11.5% abv. 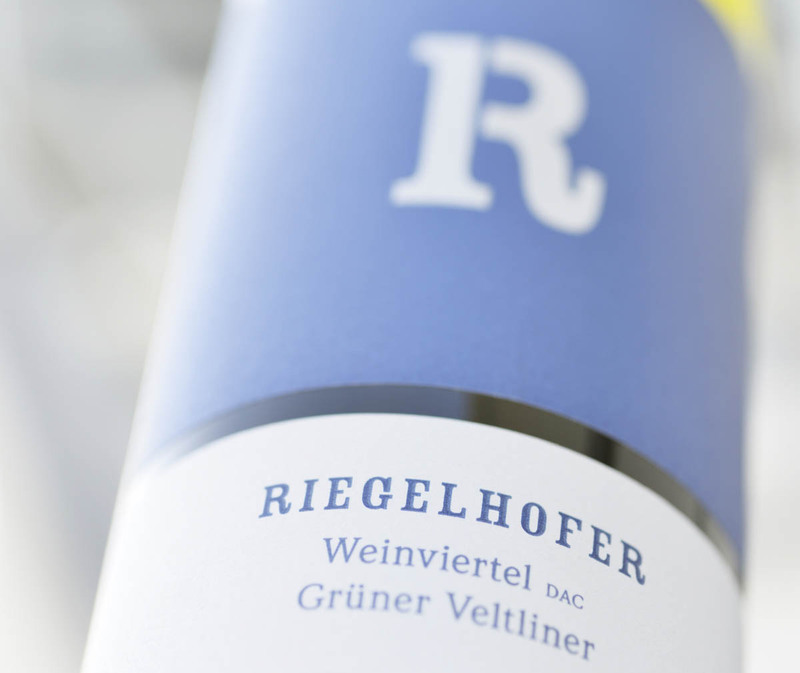 A Veltliner which is perfect for everyday drinking. Lemony on the nose, apple-fresh with touches of mint, dances lightly on the tongue, refreshing and easy-going. It’s the weekend, you are hanging out with your friends. The smell of supper is wafting out of the kitchen. 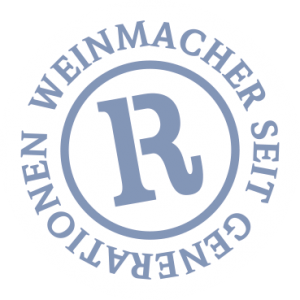 Only one more thing is needed, a Weinviertel DAC – an honest, dry and peppery Grüner Veltliner! Lively aromatic mix of fruit and peppery spiciness, great balance between delicate palate weight and crisp acidity, enhanced by a certain complexity and a long finish. The „bread and butter – Wine“! Venison sausages, mountain cheese, peppers from the garden and a fresh loaf of Weinviertel bread are on the table. The perfect supper! But one thing is missing – the right wine. It has to be light, lively and easy-drinking. 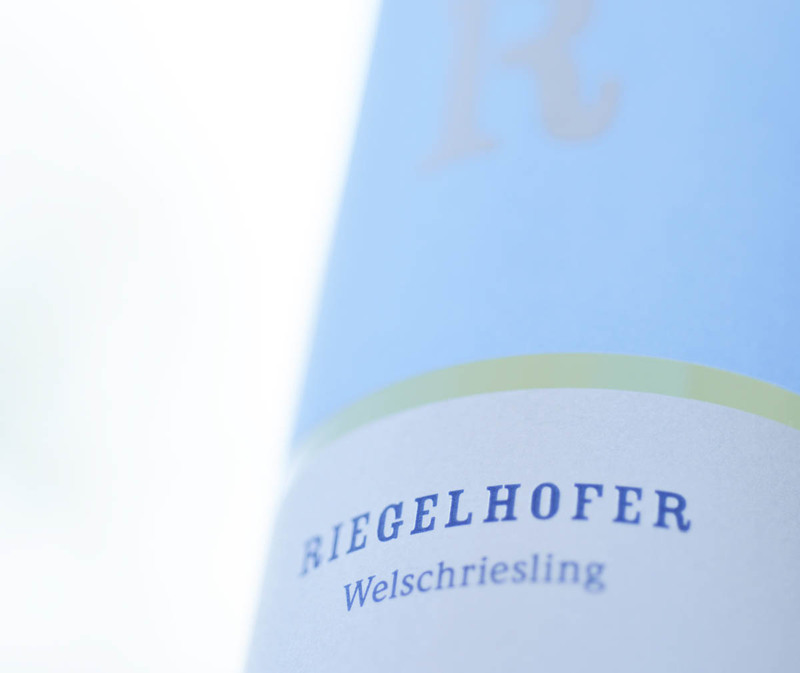 The Welschriesling is just the right accompaniment to your well-deserved “after-work supper”. Refreshing aromas of juicy pear and apple which continues onto the palate, a juicy wine with lively acidity and wonderful drinkability. 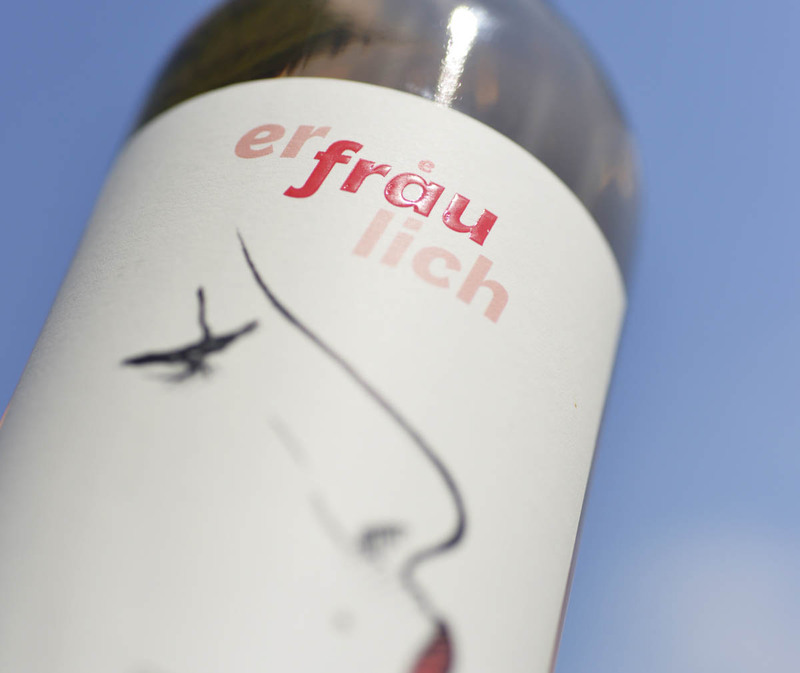 The queen of white wines! You‘re having a cosy evening in with people who matter to you, discussing the ups and downs of everyday life. Rounded off, of course, with a glass of wine. 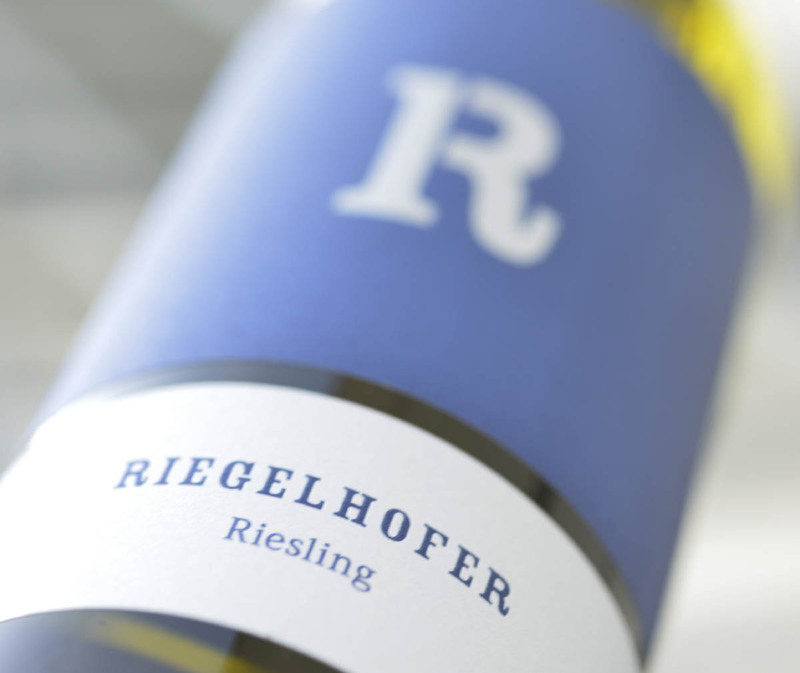 This Riesling is the perfect accompaniment for such occasions! Aromas of white peach trigger the anticipation of the first sip. ; compact structure with crisp acidity, pleasing notes of mango and lychee linger at the end. A grey autumn day – drizzling rain, everything is damp and wet. 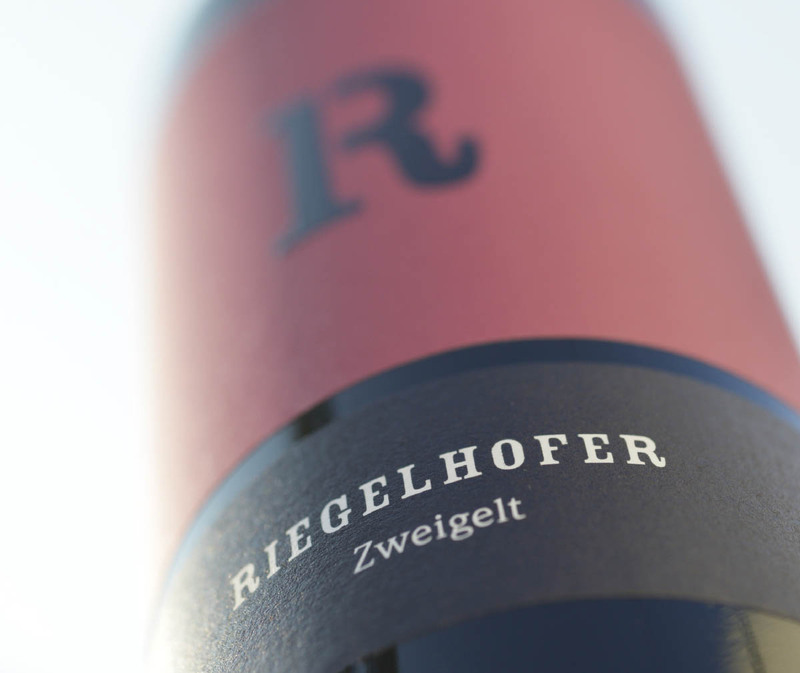 When the weather is so uninviting there is nothing better than sitting by the fire with a glass of Zweigelt and enjoying every sip. Classic sour cherry aromas on the nose and palate, supple acidity with firm body and substance on the finish. 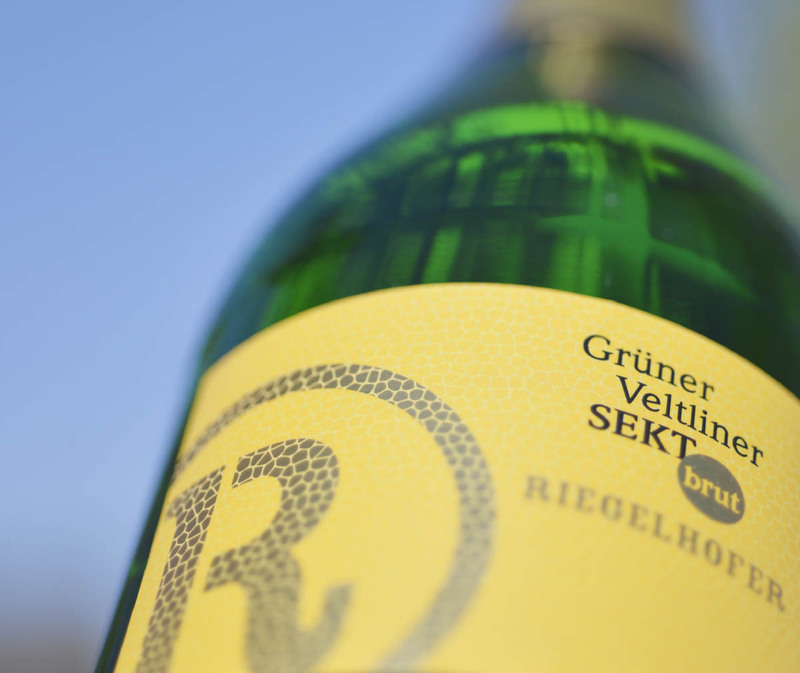 „No thanks – I don’t like sparkling wine very much.“ But you should definitely try this one. Many sceptics have had their minds changed by this delightfully fruity and drinkable sparkling wine. 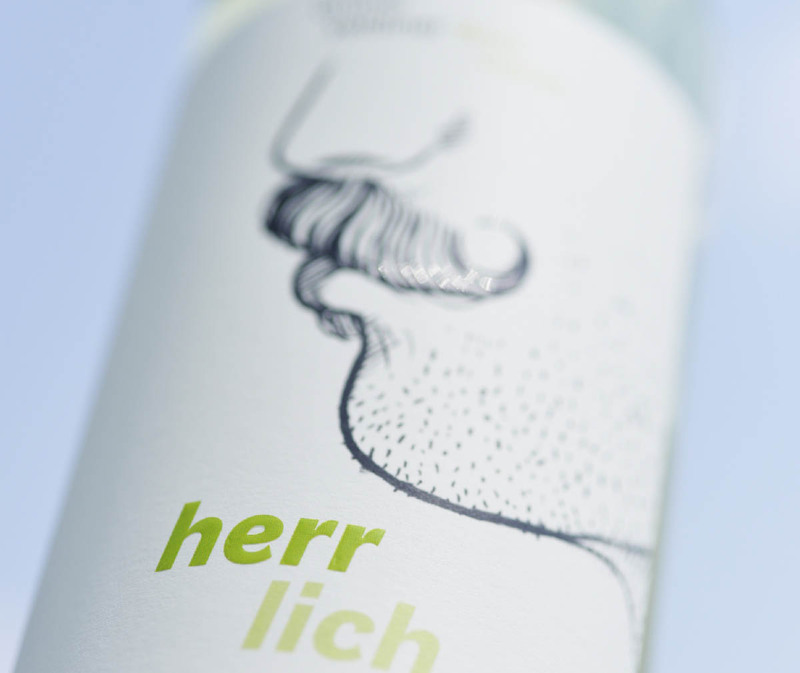 The base wine is 100% Grüner Veltliner with at least nine months lees contact. This sparkling wine is definitely one to recommend! Fruity aromas on nose and palate supported by fine bubbles and a creamy finale.